Pots are one the oldest objects in the household and home interiors in general. A pot sounds so simple, but they come in different sizes, shapes, glazes and colours, and they differ across time and cultures. Their uses are endless. The variations of antique pottery make them so interesting to display in your home interior. 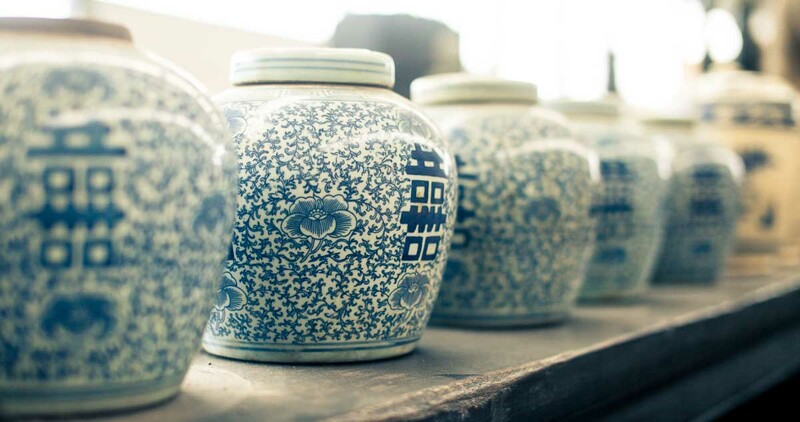 Have you ever tried to use an antique Chinese rice wine jar as a flower pot? Or transformed an old grain container to a bedside lamp? Why not display lovely antique terracotta pots in different sizes on your terrace or in your living room? Their numerous colour variations and shapes can give an extra zest to your house interior. Besides their outspoken decorative value, we like antique pots with history. 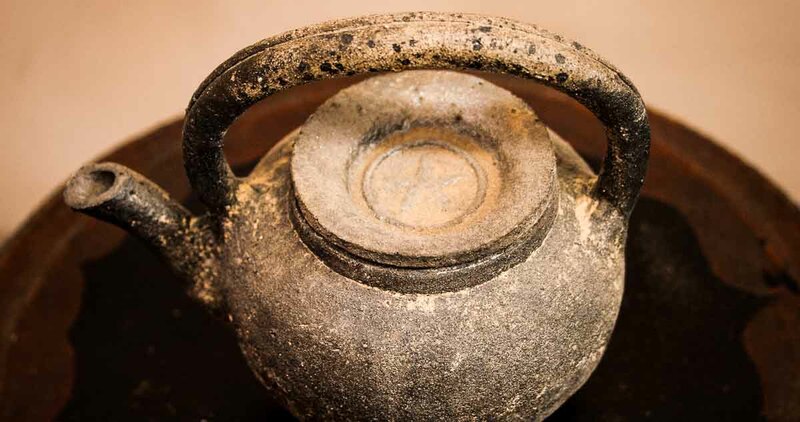 Every old pot has a story to tell, and a household usage that goes way back. Some were made for food or drink storage, others contained oil or were used for cooking … Don't you want to know why certain decorations were placed on these pots? At Seres Collection we can tell you extremely fascinating tales about each & every pot!